Have you had a divorce action filed against you? Are you unhappy in your marriage and lost or confused about what you should do? If you’re facing divorce, we can provide you with the legal support that you need during this difficult time. If you are ready to take the next step, Larry McCord and Associates, LLC can help you decide what grounds for divorce you might have, including Fault-based divorce, No-fault divorce and separation as grounds for divorce. 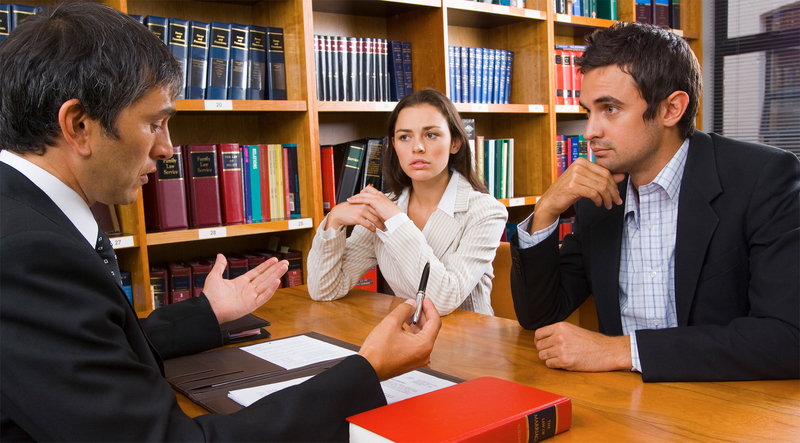 Family law is the term applied to the laws that regulate family relationships. These laws define not only the relationships between members of a family but also between a family and society as a whole. Family law reflects society’s values regarding how family members should treat each other.